Glen Oaks Community College provides for a specific Senior Citizen tuition benefit. This benefit provides Glen Oaks in-district residents who are 62 years of age or older at the time of registration a waiver of *tuition, technology fees, general fees, and activity fees (excluding Distance Learning fees and individual course fees)* for a maximum of eighteen (18) credit hours per year. 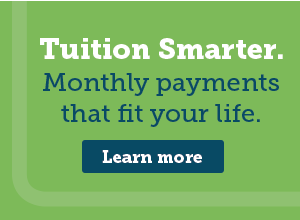 Beyond the eighteen (18) credit hours per year, regular tuition rate and all fees apply.